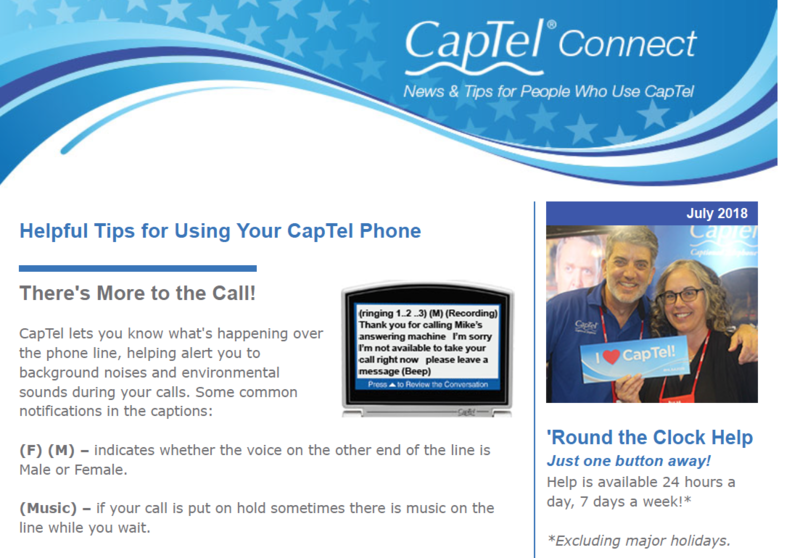 There’s More to the Call! 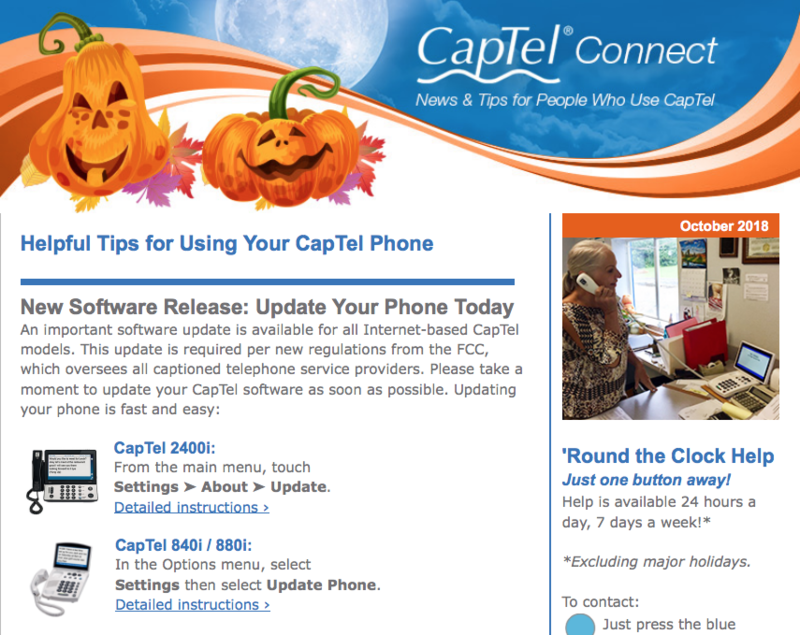 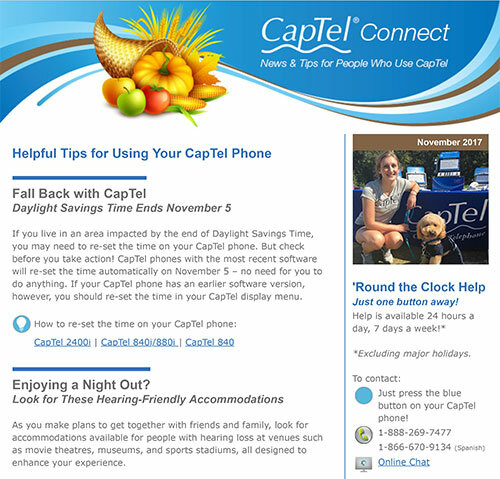 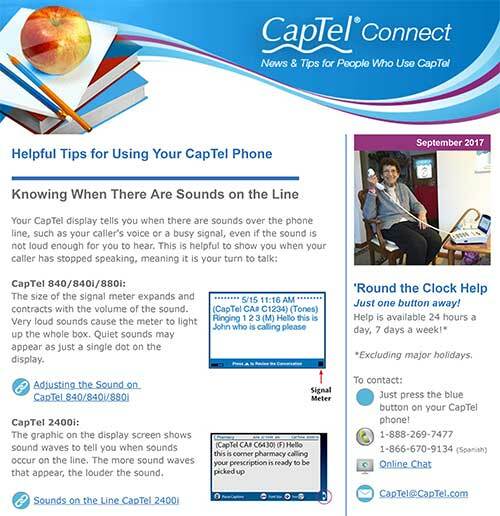 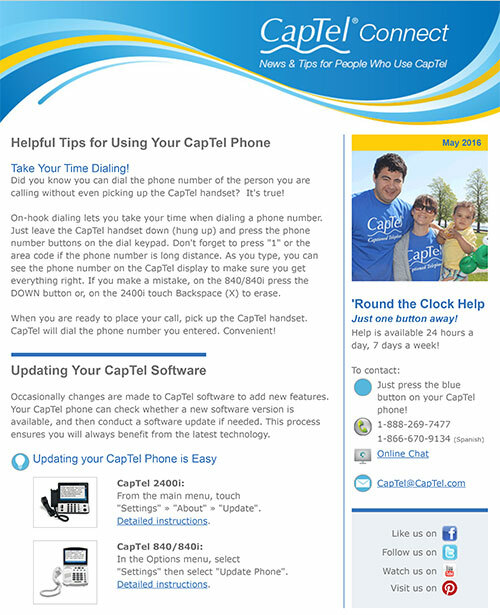 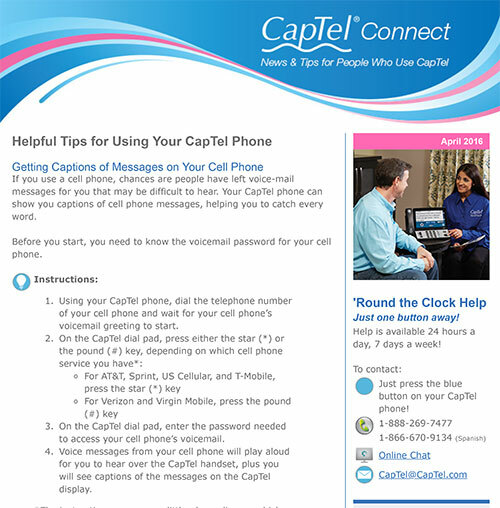 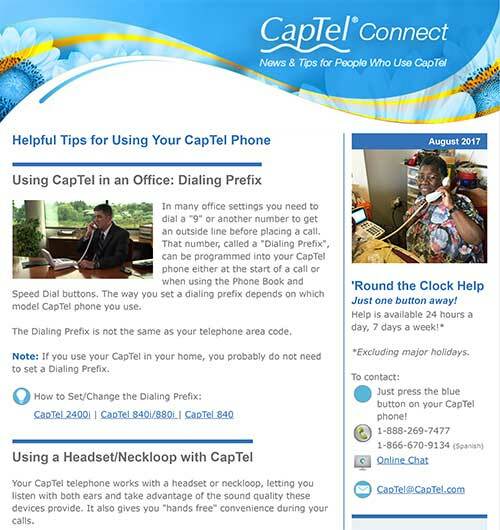 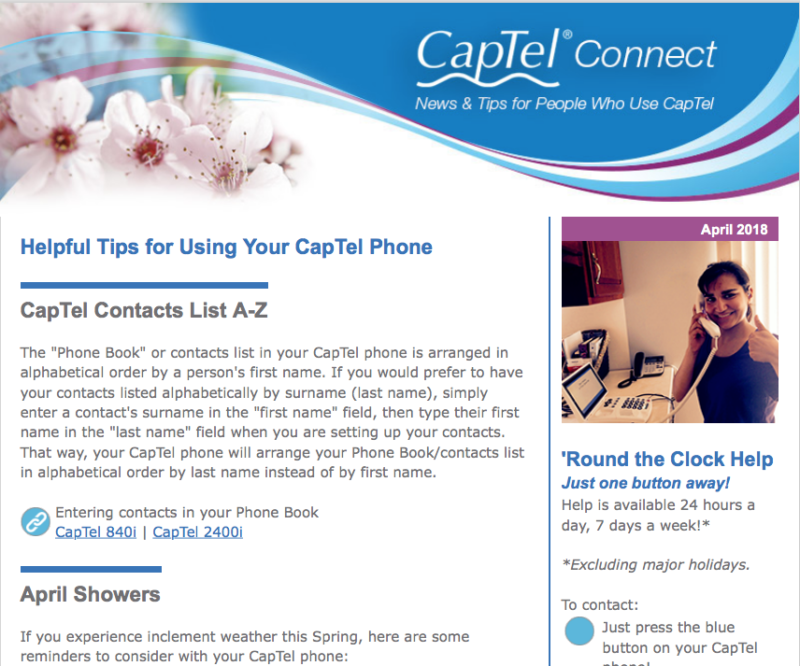 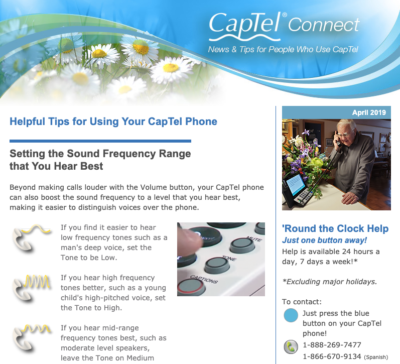 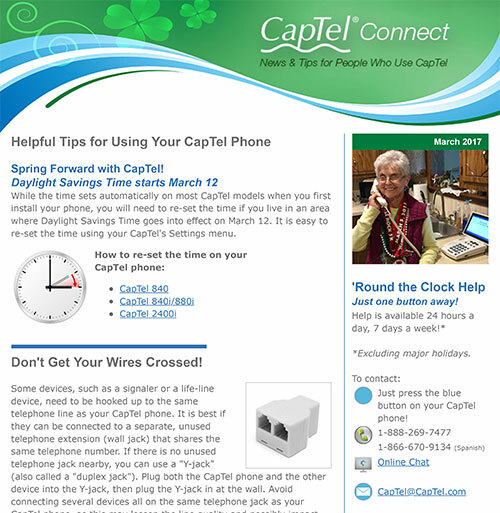 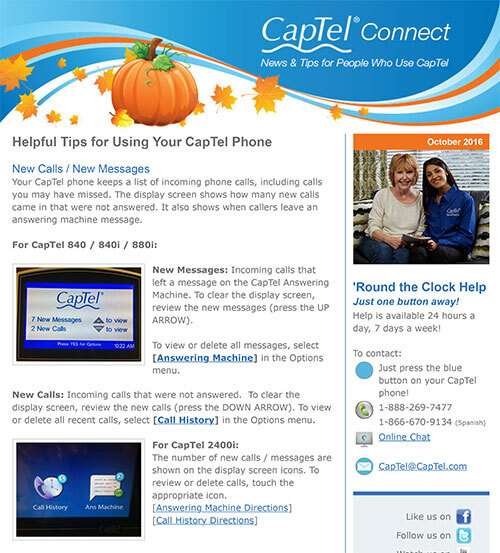 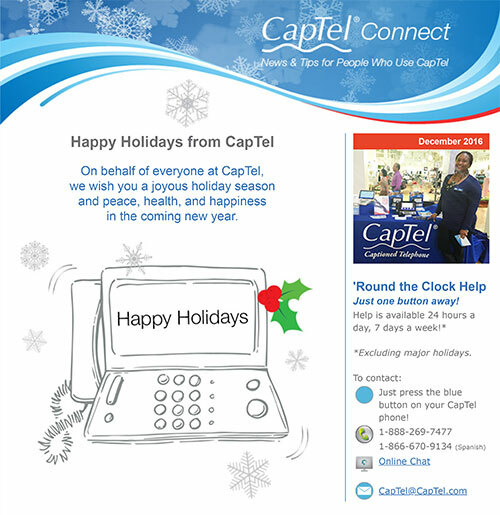 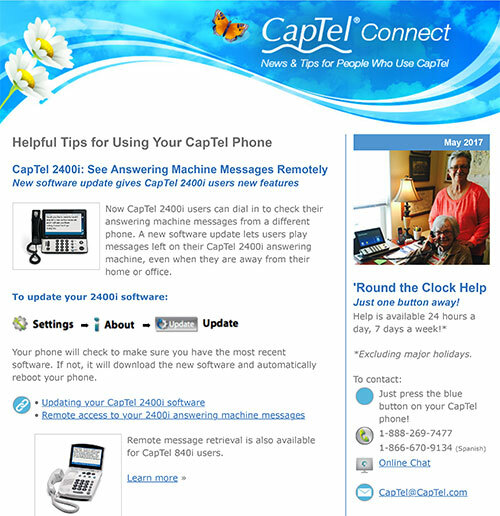 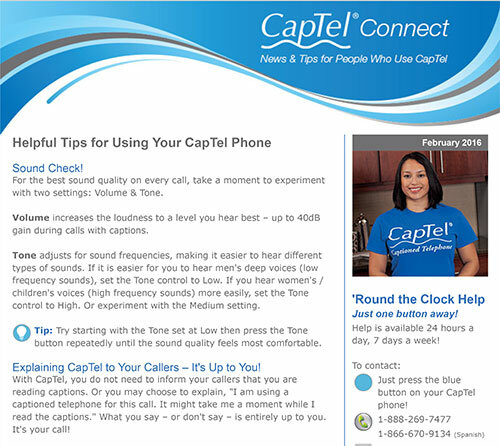 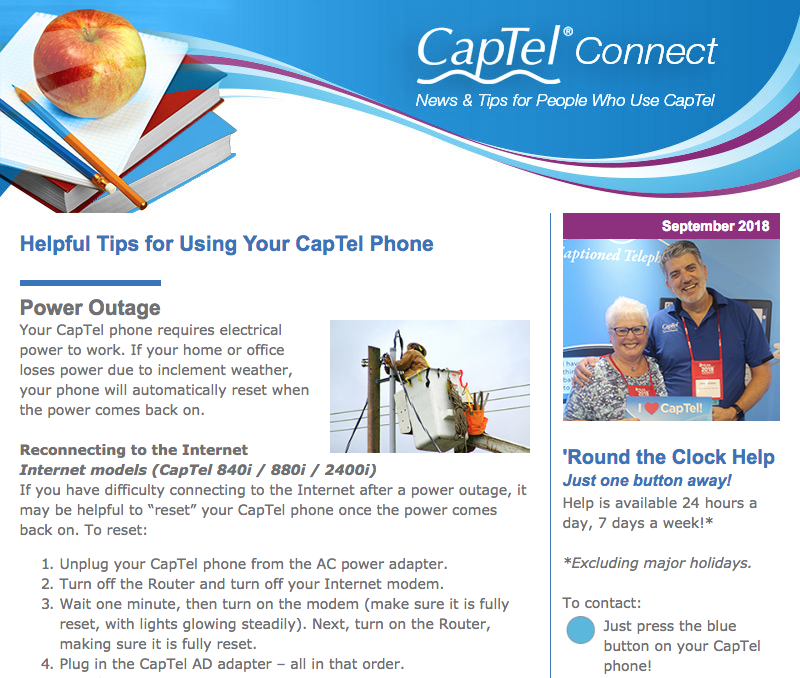 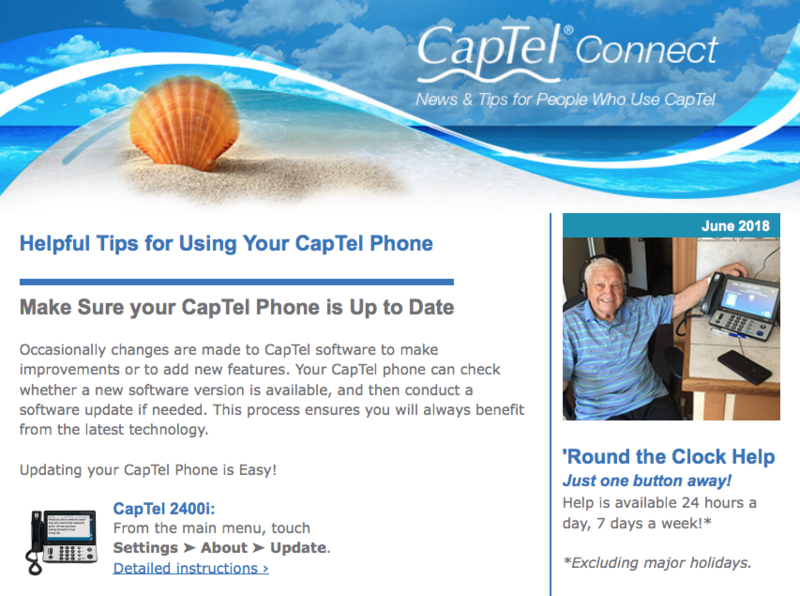 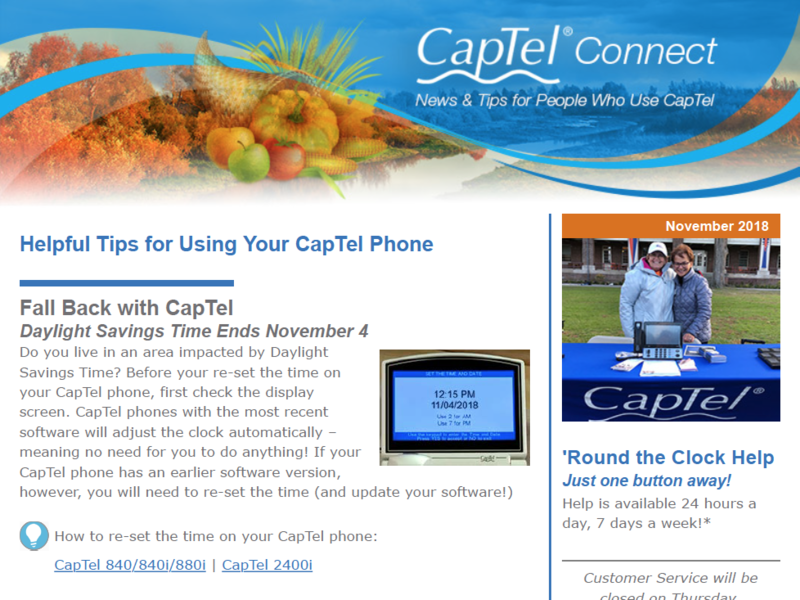 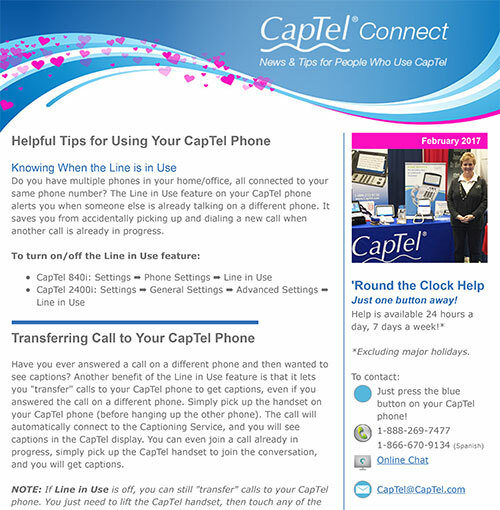 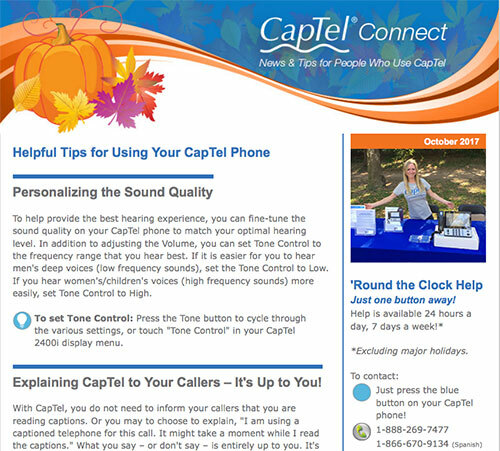 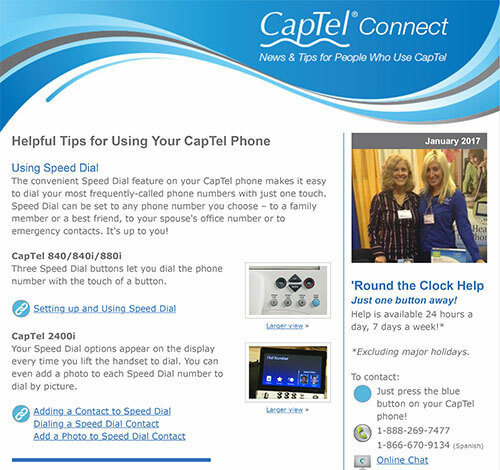 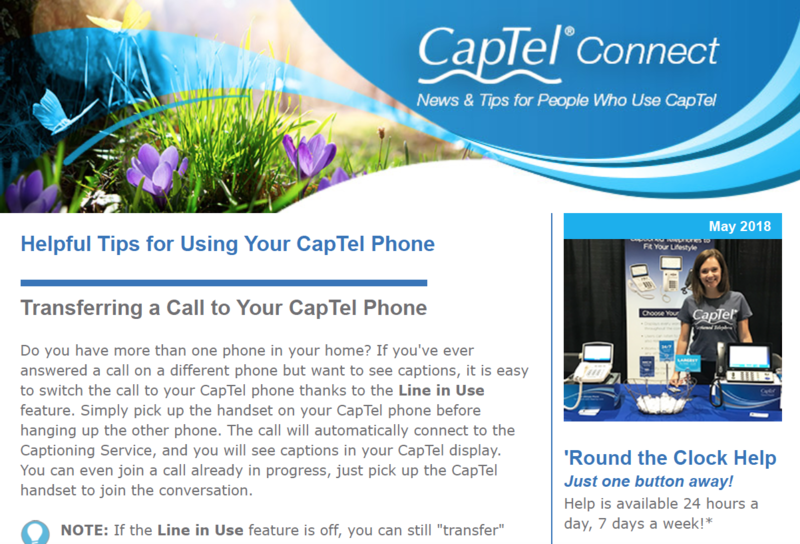 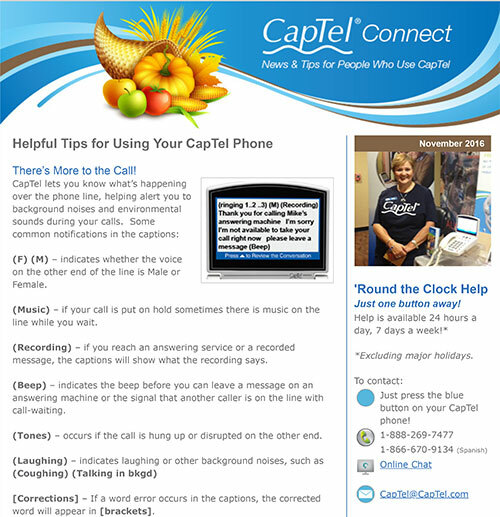 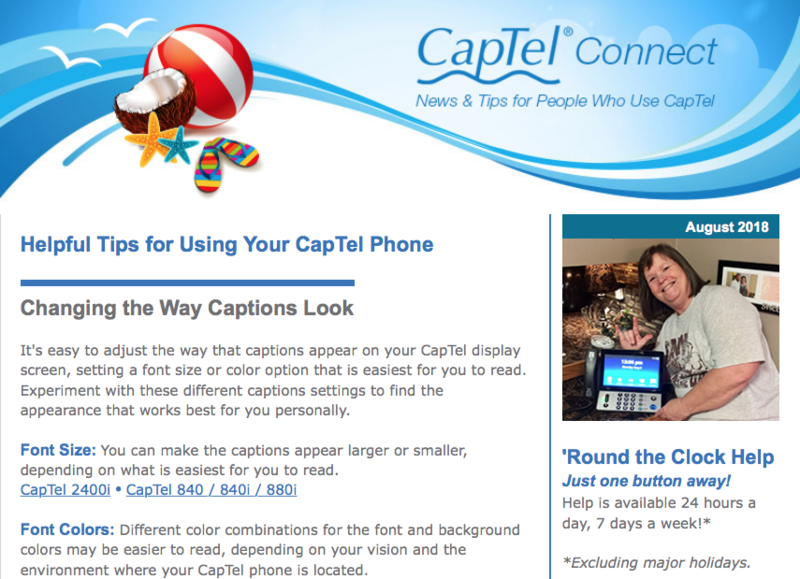 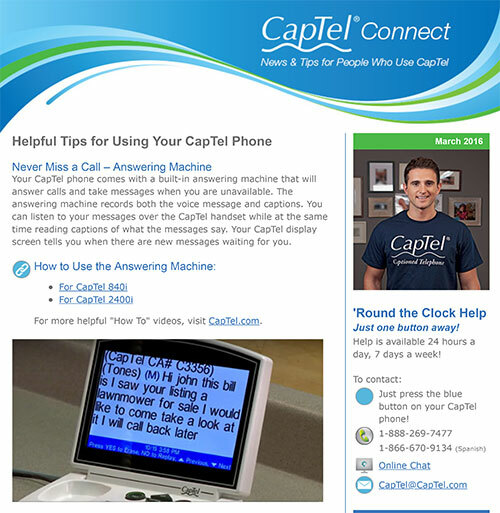 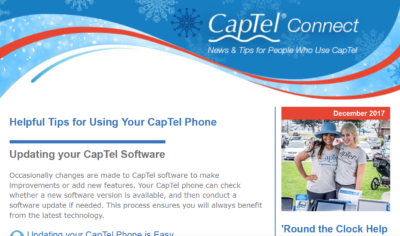 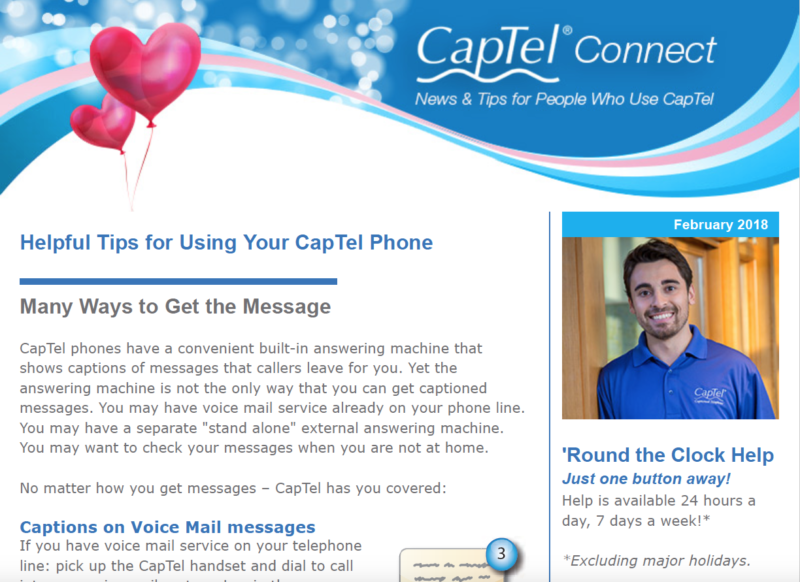 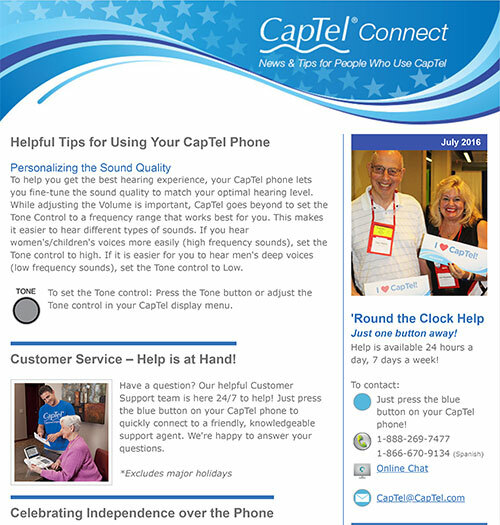 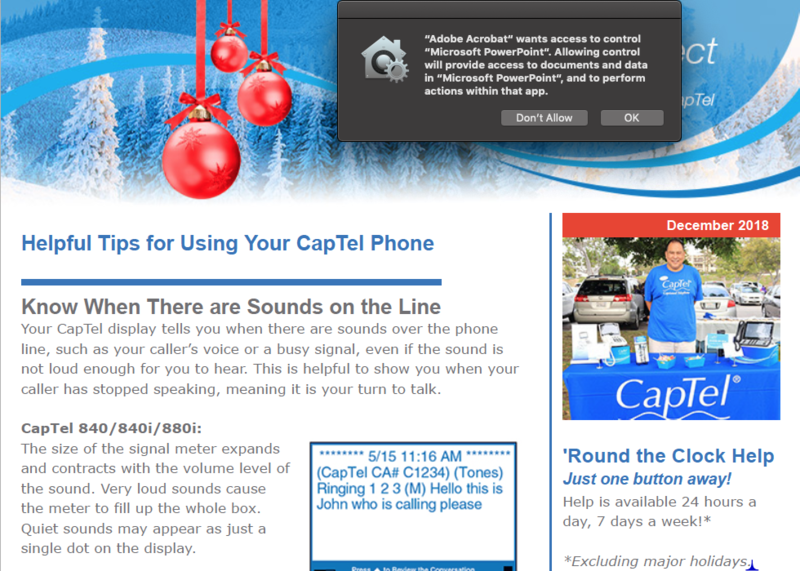 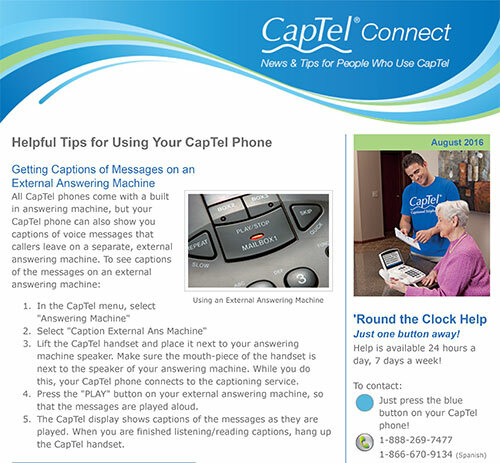 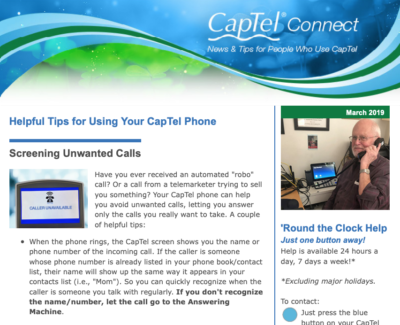 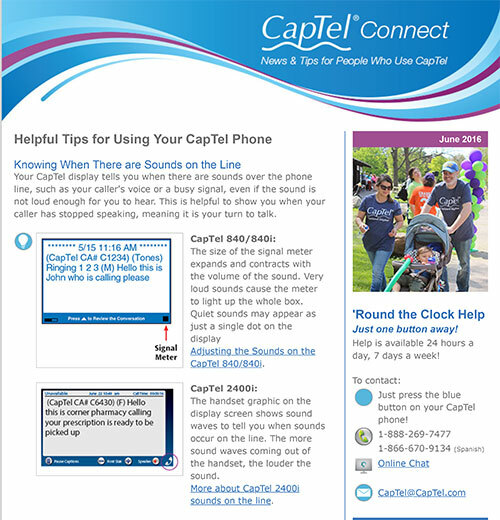 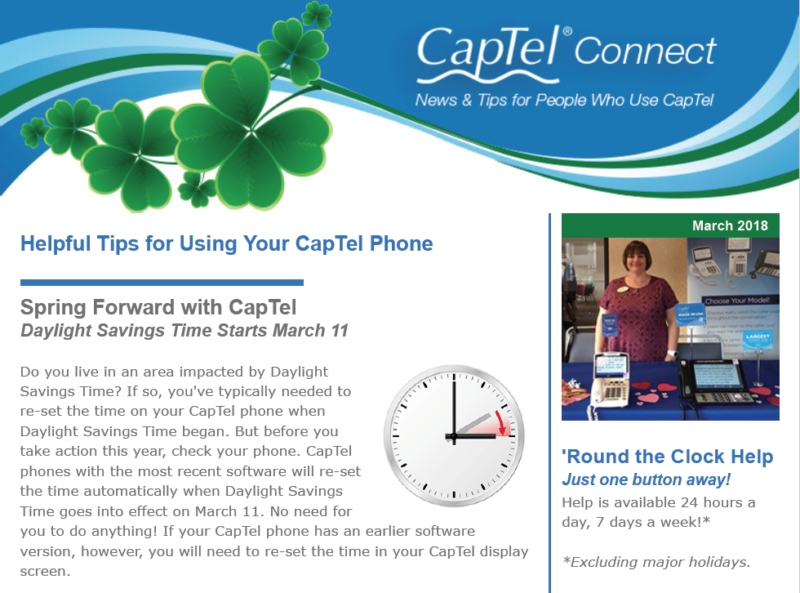 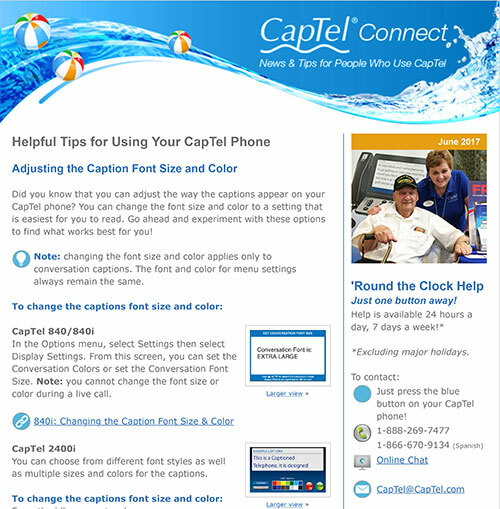 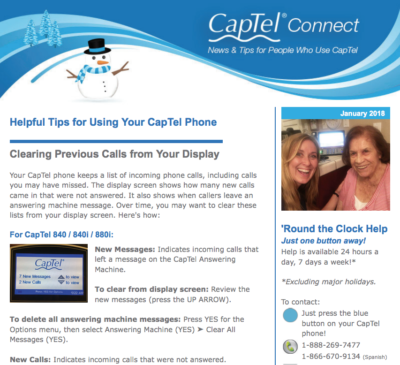 Explaining CapTel to Your Callers – It’s Up to You! 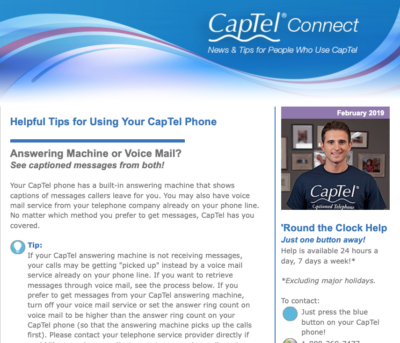 Is Voice Mail Impacting Your Answering Machine Messages? 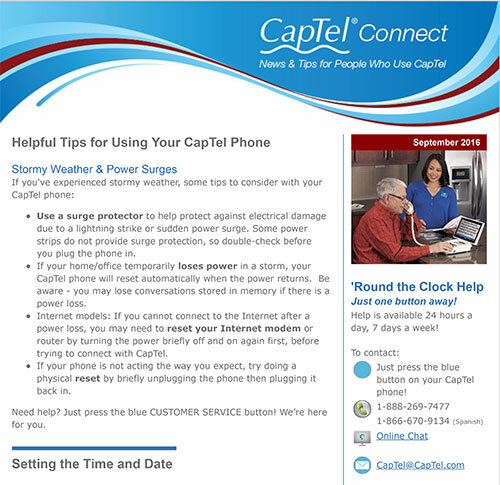 Customer Service – Here for You! 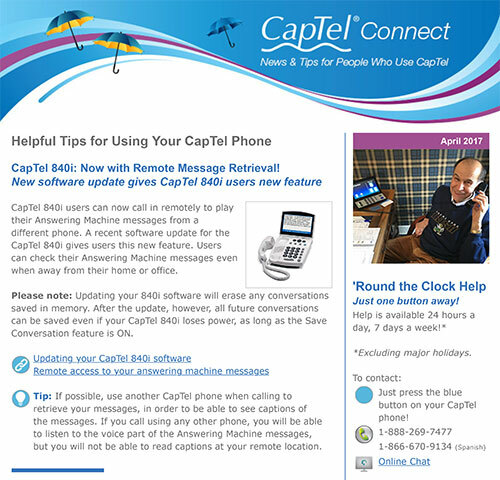 Your CapTel 2400i – Now with Speakerphone!